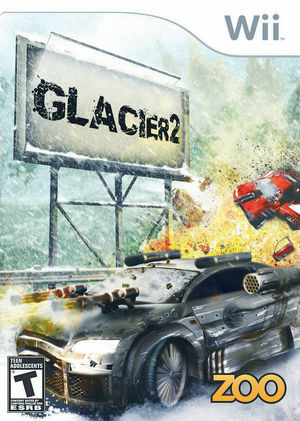 In Glacier 2 race down the Alps at high speeds as you dodge falling rocks, aim your rockets, and heat up your machineguns to take out your opponents. The graph below charts the compatibility with Glacier 2 since Dolphin's 2.0 release, listing revisions only where a compatibility change occurred. This page was last edited on 11 January 2018, at 11:42.